It looks like Samsung has finally decided to do something about the limited storage on its Samsung Galaxy S4 flagship smartphones (a 16GB unit only has about 8GB of useable storage space), the company is said to have released a software update for the phone with quite a number of improvements. No, it hasn’t freed up more internal space on the smartphone but instead, the software update allows users to move apps to the SD card, freeing up precious space. 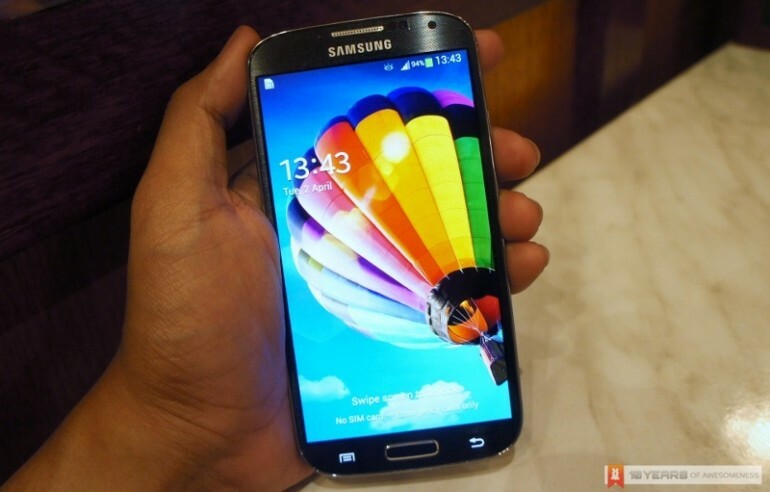 The update will be available for both Snapdragon 600 and Exynos variant of the Samsung Galaxy S4.